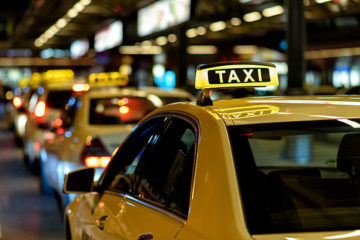 26 March, 2016, China: Recently, Uber CEO, Travis Kalanick revealed that the global cab aggregator company is pumping profit in US. But he also confirmed that company has been taken for a bumpy ride in China where its business is declining constantly. 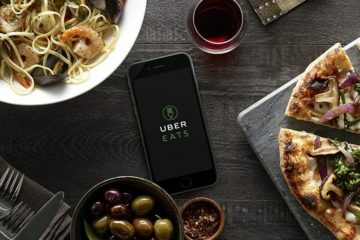 Uber is suffering from heavy losses in China and figures are creeping around US $1 billion mark. Now, CEO has stepped forward to turn the fortune of the company in the Republic of China. 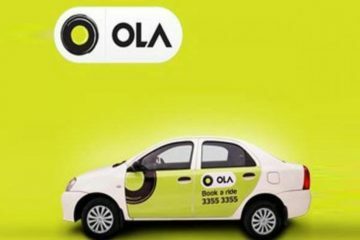 As per the Kalanick, apart from utilising the investors’ money, company will be channelizing its profits from other countries to fuel its Chinese unit. 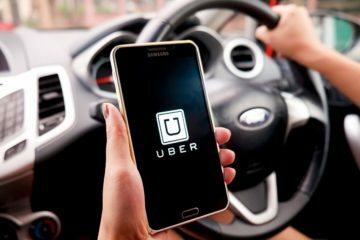 Uber claims to be making over US $1 billion in profits in its top 30 cities all over the world, a part of this profit will be utilised in covering the losses in China. “If you took our top 30 cities today, today they’re generating over US $1B in profit a year, just our top 30 cities. And that profit multiplies every year because we’re growing. 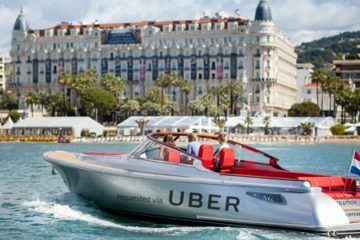 Even other cities, where Uber operates, were also profitable which helped us to sustain our operations in China. 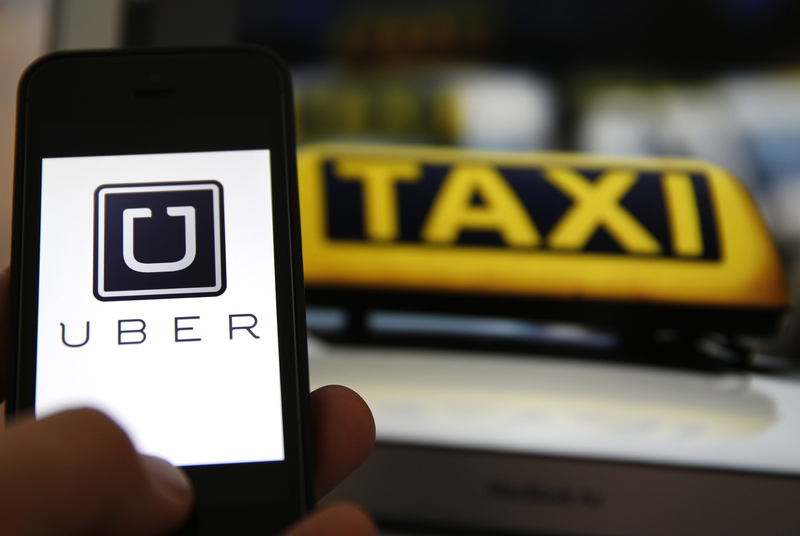 The key for Uber in China was to move fast. If we launch in the US and then it gets copied in China, we’ll be behind. 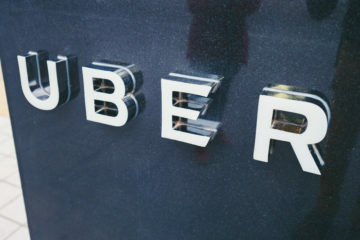 So we’re starting to orient some of our innovation at China first,” told Kalanick to Reuters. Currently, company faces a tough competition with Chinese firm ‘Didi Kuaidi’. In order to conquer the maximum market, both the companies are spending heavily by floating offers such as free rides, heavy discounts, cash back offers etc.